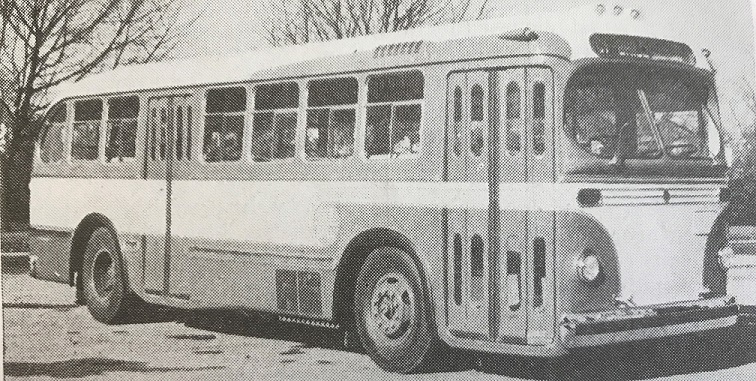 ACF introduced air conditioning on intercity buses in 1939. 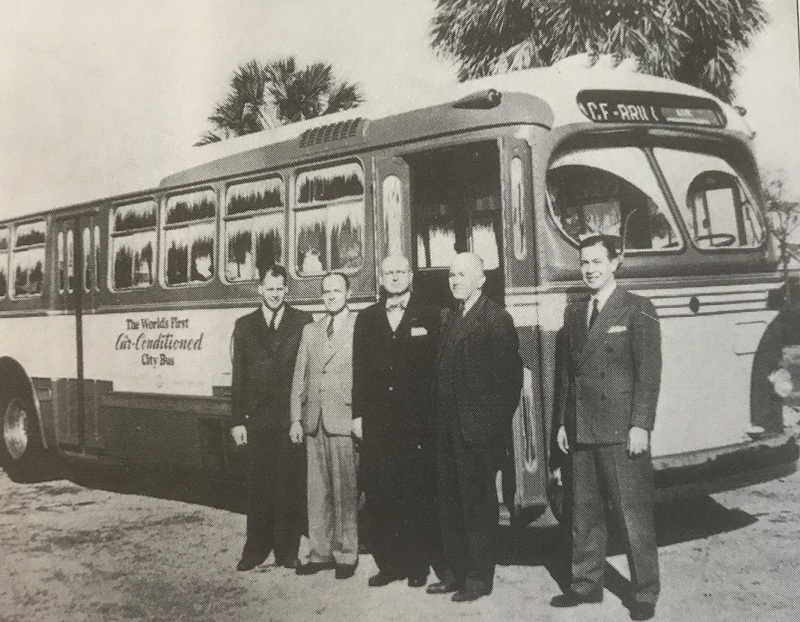 In 1950 they were introducing a/c on city transit buses evident by these photos. Note the a/c grill behind the front wheel. The proposed bus order was for 100 model C-36 for San Antonio. Did the C series have rear engines? Their transit models were the C-36 (the model in the post) and the C-44. Both of these had underfloor Hall-Scott engines. Their transit models C-27 and C-31 had rear mounted International engines.